A big day for those living in the Philippines as the Nokia Lumia 610 has finally gone on sale there making it the first country for the intro-level device. 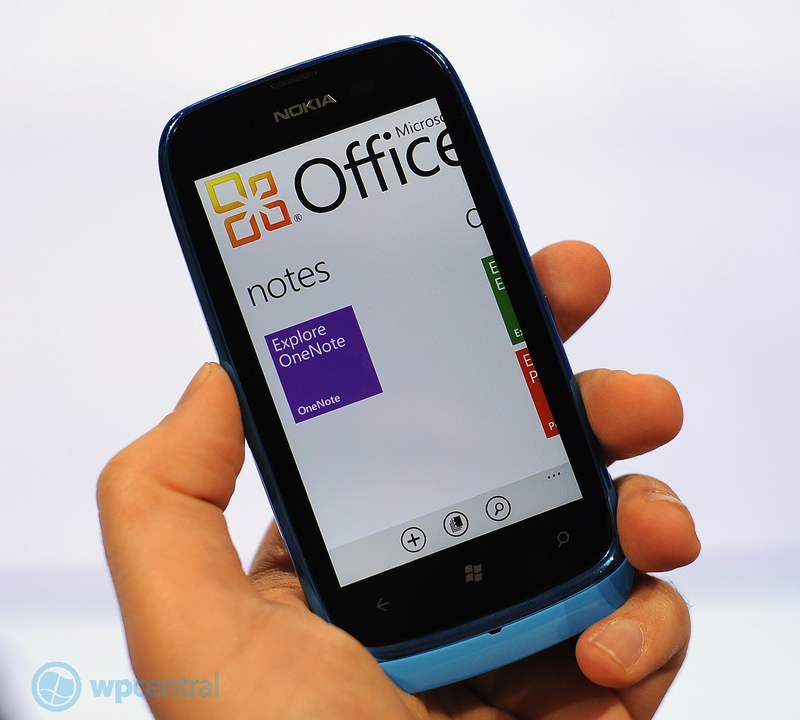 This is also after the Lumia 710 and 800 went on sale there last weekend. The price of the Lumia 610 is set for 11,000 PHP or about 260 USD which comes across as a fairly competitive offering and could sell well at that price. 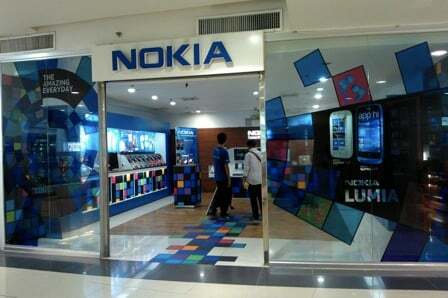 The Nokia Blog was on hand in Manila and the Nokia store looked well decked out. And according to Mark Guim the staff were courteous and knowledgeable as well, setting a good example. The Lumia 610 gets rid of the ClearBlack AMOLED screen of the 800 and 900 and goes for the cheaper 3.7" TFT-style to help bring down the cost. It also features 256MB of RAM (running Windows Phone "Tango") and a 800MHz CPU. Despite those low specs, it seems to perform very well and from our hands on with the device (after the break), we're just as impressed with it as the Lumia 710. According to Mark, we can expect the Lumia 610 to land in China, Hong Kong, Indonesia, Malaysia, Singapore, Taiwan and Vietnam in a few weeks. It's great to see Nokia entering these markets to help expand the Windows Phone base. Head over to the source link to see some more photos of the Philippines launch.